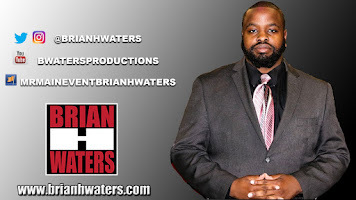 Starting this week's Wrestling for the Culture with a THANK YOU from the Black Wrestling Alliance. 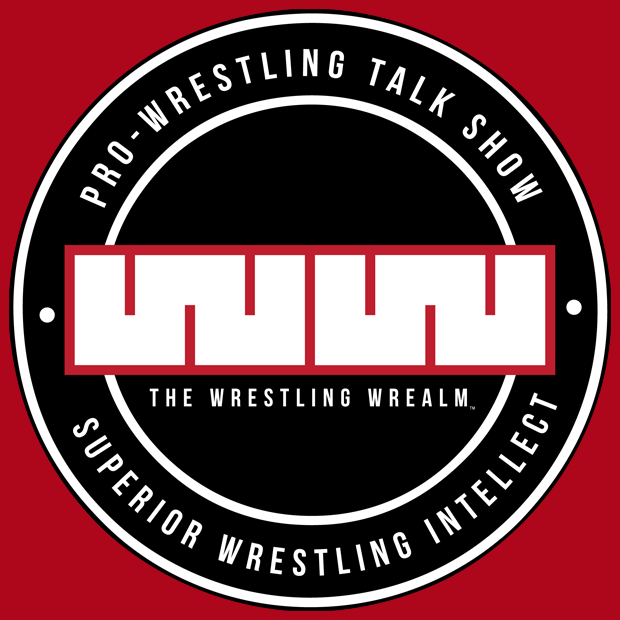 The Wrestling Wrealm was given a shout out among the other black wrestling podcast. Black Wrestling Alliance put together a collage of black wrestlers with their moms to celebrate Mother's Day. 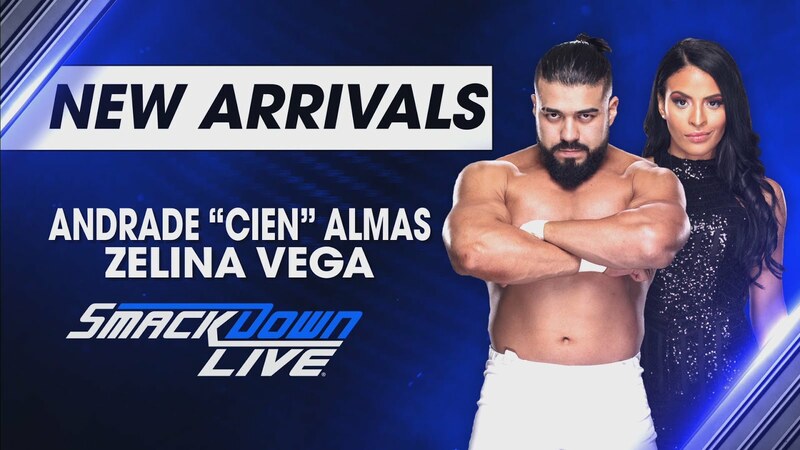 Mia Yim vs. Faye Jackson Confirmed! ICYMI: @MiaYim vs @fayejackson419 has been confirmed as a First Round Women’s #CommonwealthCup Match! Nova Pro Wrestling will be holding women's tournament for the Commonwealth Cup. In the first round, we will see Mia Yim vs. Faye Jackson. Kazuchika Okada, Jay Lethal and now Rey Mysterio are ALL-IN! 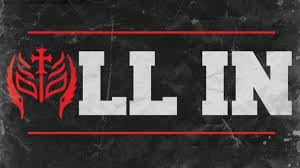 All-In is an independent wrestling show that will fill over 10,000 fans in an arena. It will take place in September. On last week's episode of NXT, Ricochet and Velveteen Dream exchanged words, which looks to be a possible set up for a match at Takeover Chicago. This match could steal the show that night. 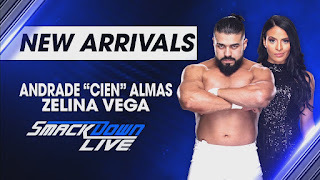 Last week on Smackdown Live, it was announced that Andrade Cien Almas and Zelina Vega would make their debut this week in the U.K. Almas is a former NXT Champion. It will be interesting to see where he goes from here. Fans have not necessarily been happy with the slow build of Bayley and Sasha. I have been telling fans to be patient. Looks like Bayley is a fan of it. In a recent interview with Sky Sports, she explains why she is a fan of it. 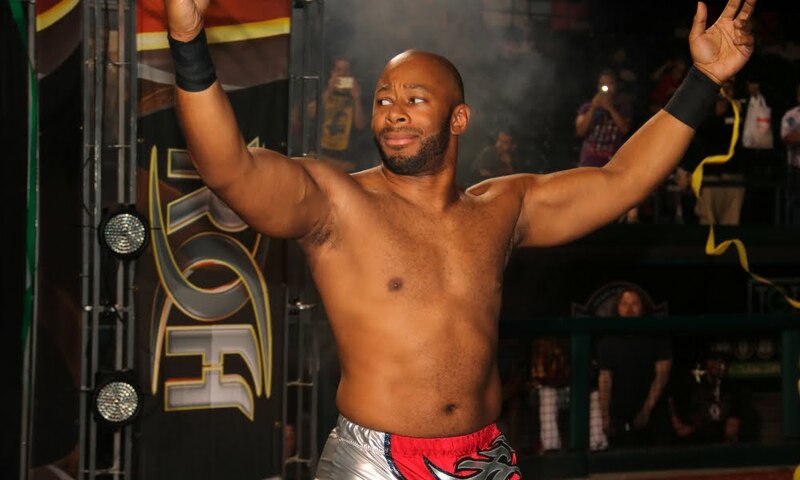 Former Ring of Honor World Champion, Jay Lethal was injured in Friday night's War of the Worlds and forced to miss Saturday's event. The company believes he may have had a concussion. Championship Wrestling From Hollywood United TV Champion Scorpio Sky defeated Andy Brown in this week's episode, but Brown gave him everything he had. I recommend checking this match out on the FITE app. Brandi Rhodes was injured in the ring last week and revealed the status of her surgery in a tweet. 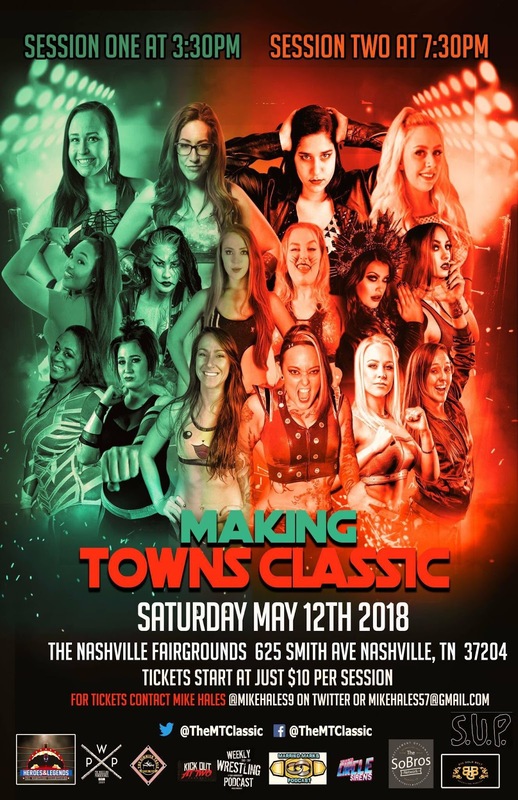 In Nashville, Tennessee, Making Towns Classic held an event that featured quite a few women of color. In the first round, Faye Jackson, Aja Perera, and Su Yung were all successful. Click here to see the full results.